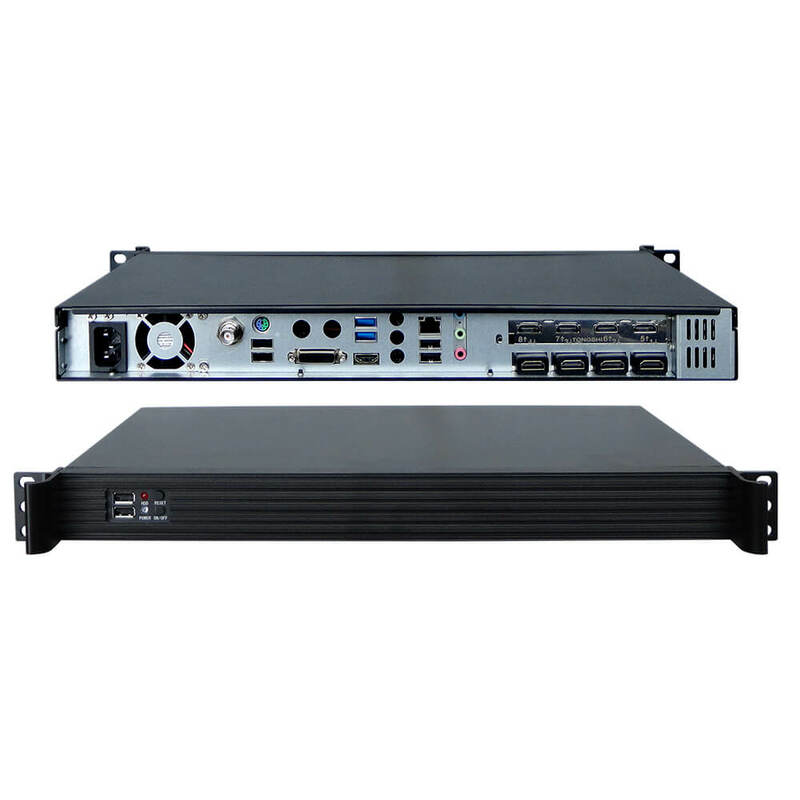 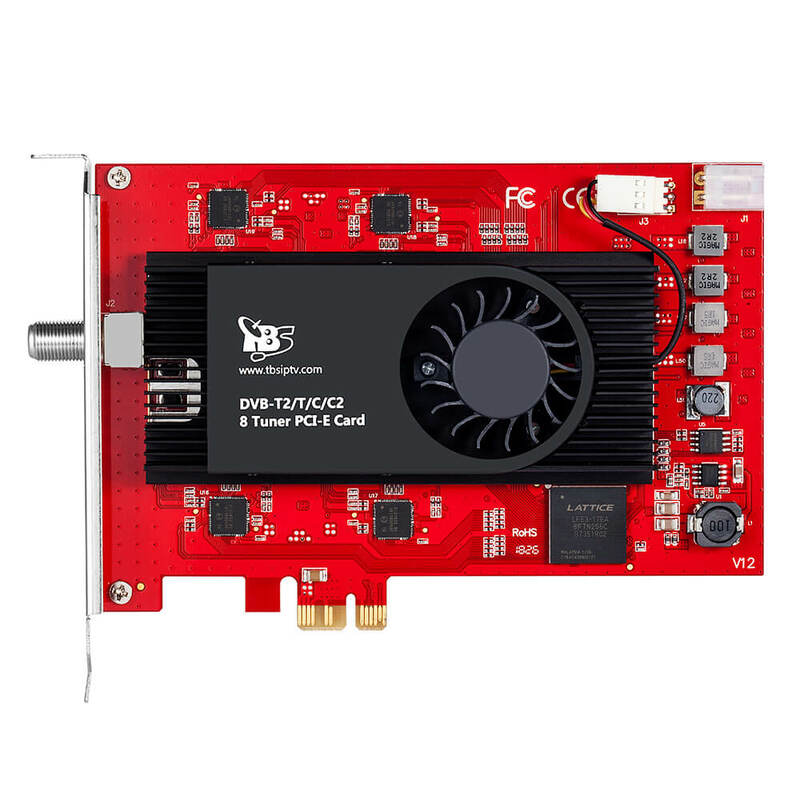 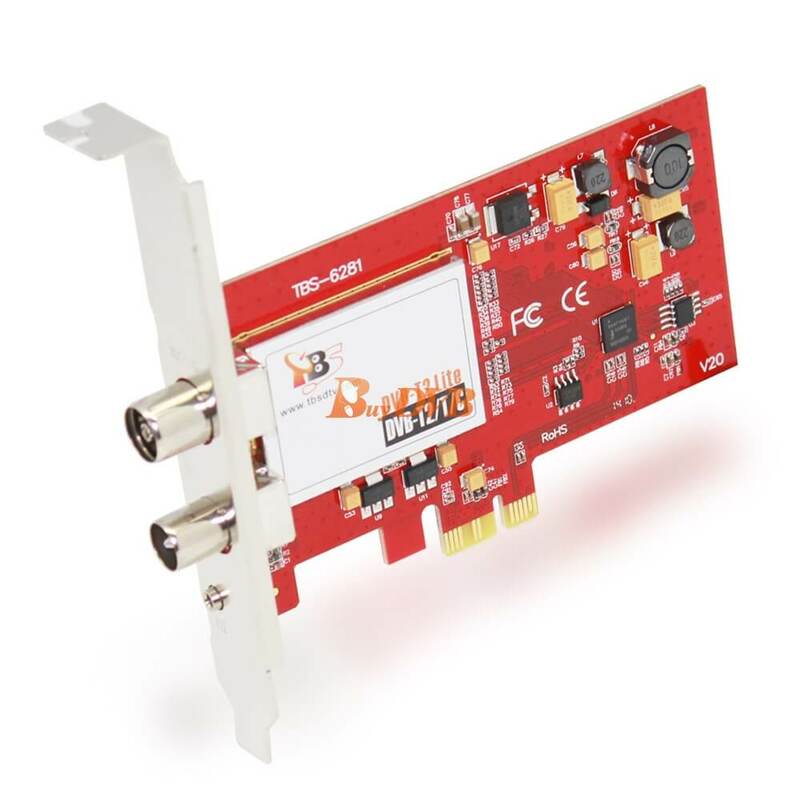 TBS6281, the successor of TBS6280, is a dual tuner PCI-Express interface DVB-T2/T TV Tuner Card which supports watching or recording two different channels from two different frequencies simultaneously. 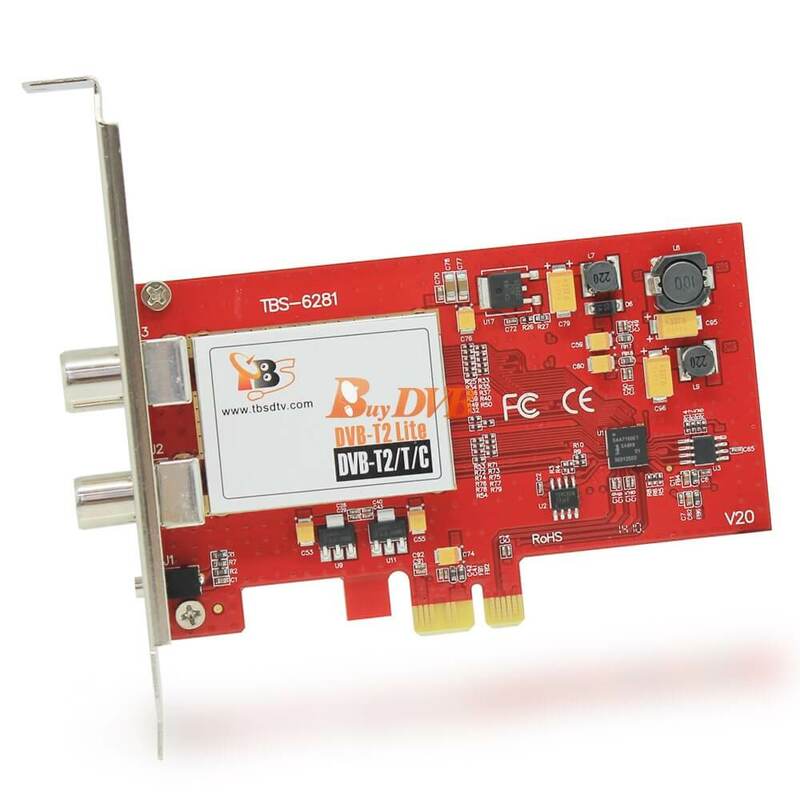 TBS 6281 DVB-T2/T Dual Tuner Card can be used as a digital video recorder for recording digital terrestrial TV programs with full HDTV support. 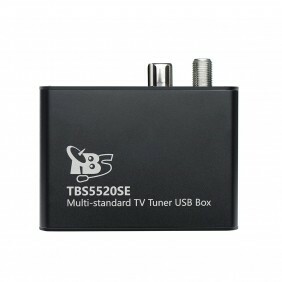 It also enables you to pause a live broadcast and continue from where you left with the Time-shifting function. 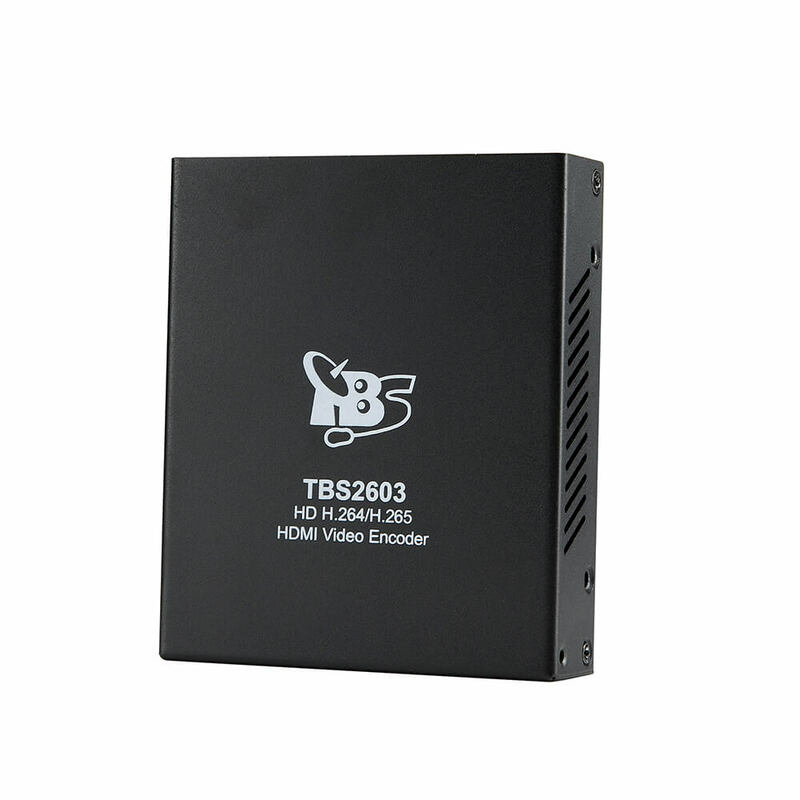 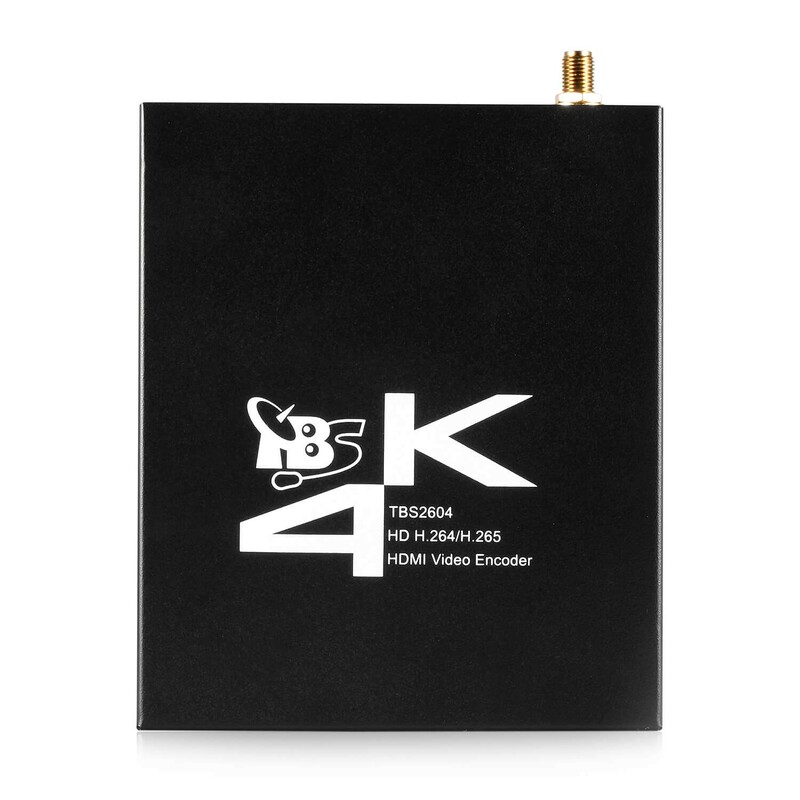 TBS6281 DVB T2 PC TV card is ready with windows BDA driver and Linux driver. 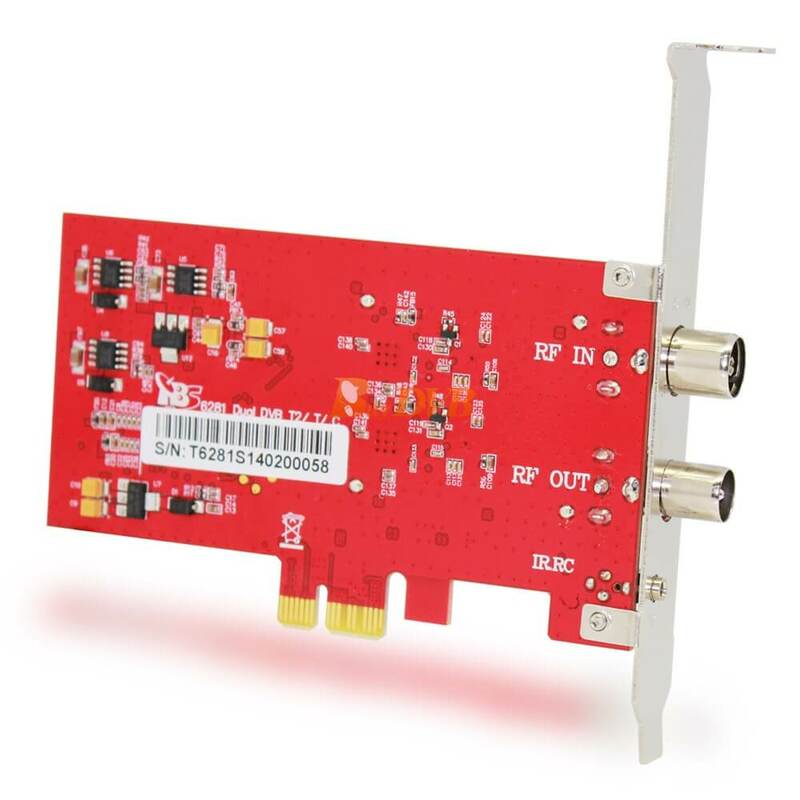 It’s ideal for watching UK Freeview SD and HD channels on your PC. 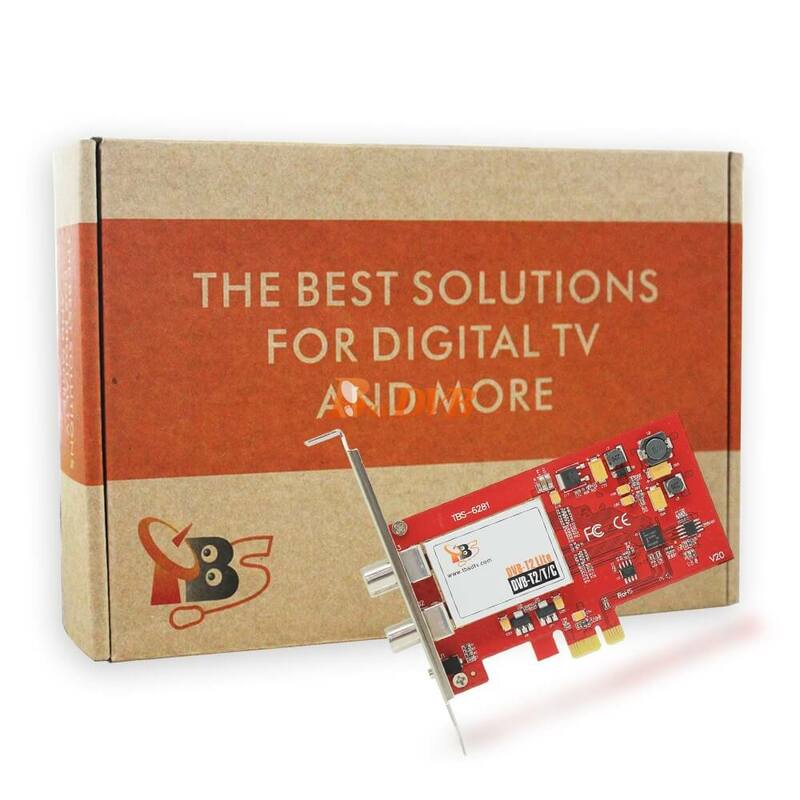 Please ensure you can receive the Digital Terrestrial Television (DVB-T, DVB-T2 Freeview) service in your region. 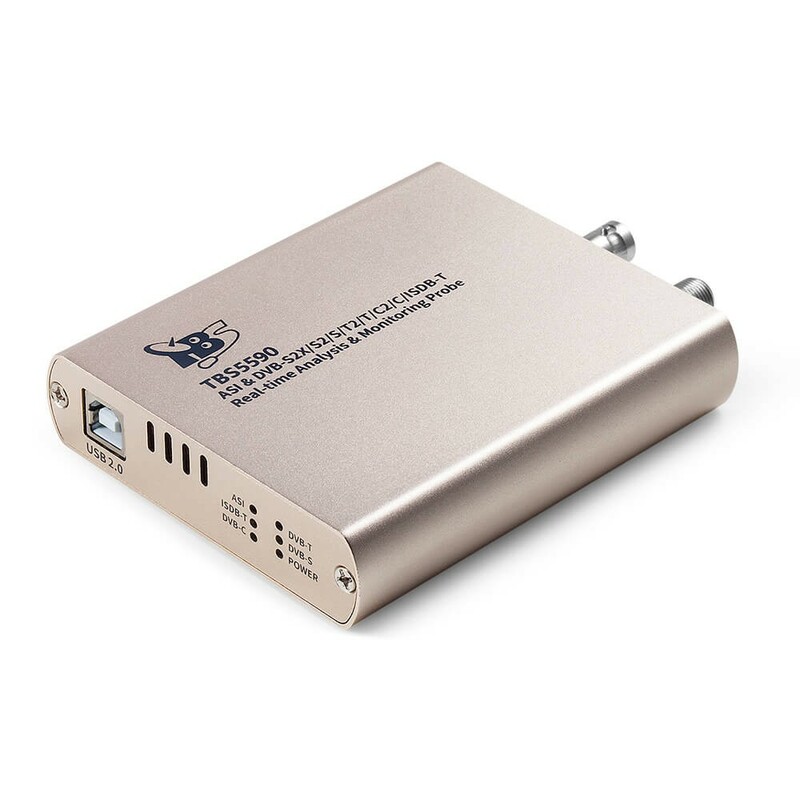 You need to use a high-gain roof aerial to enable and enjoy reliable digital television reception throughout the UK. 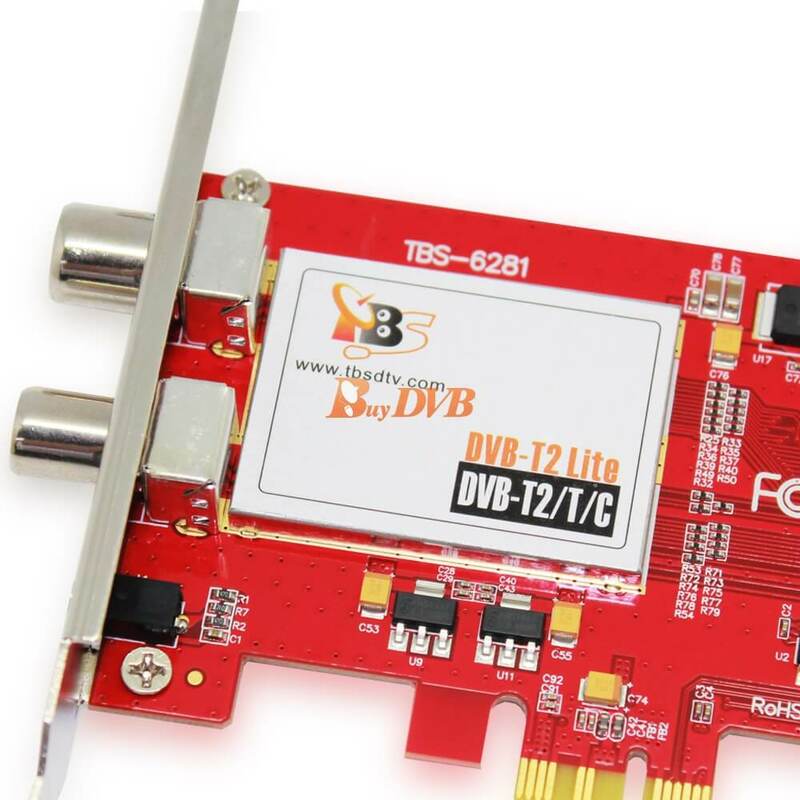 TBS6280 DVB-T2/T Dual Tuner TV Card has one RF IN port, and one LOOP OUT port. 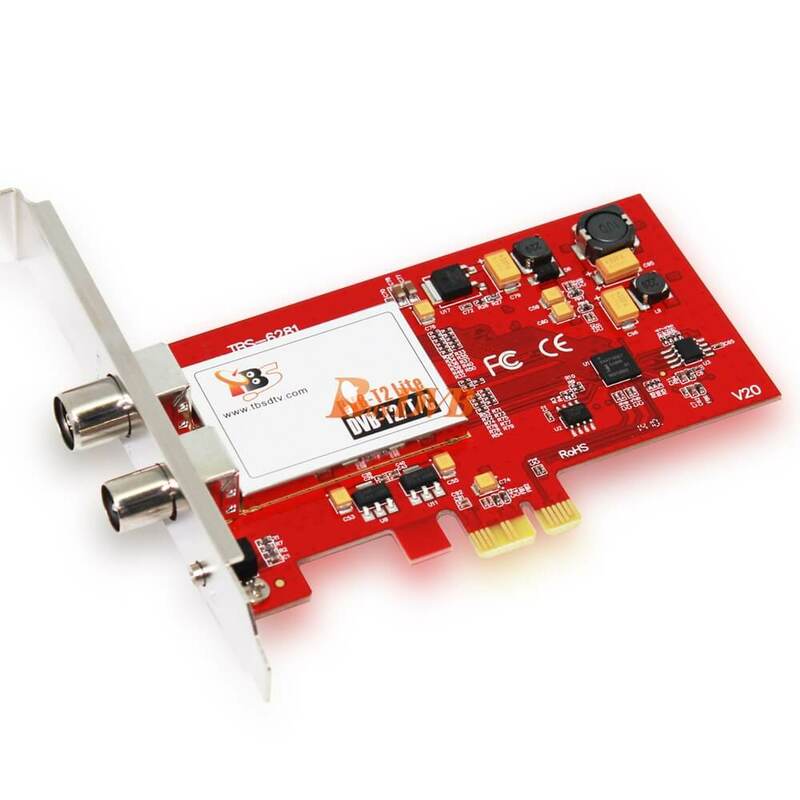 The RF IN port is for connecting to antenna, while LOOP OUT port is for transmitting signal to another DVB-T2 receiver.